As a GIA Graduate gemologist and jewelry consultant, David S. Atlas provides jewelry consulting and jewelry appraisals in Southeastern PA, the I-95 corridor in DE and the Upper and Central Delmarva Peninsula of MD. Customers around the world often benefit from his services and expertise by sending in their gems and jewelry or consulting on-line. From insurance appraisals to divorce settlement appraisals, David S. Atlas offers a variety of appraisal types to help with your needs. 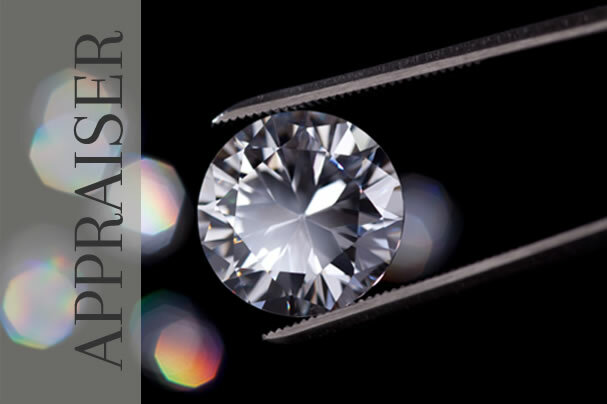 Visit our appraisal services page to learn more about the different appraisals we have to offer. With over 50 years of jewelry business experience, we have acquired expert knowledge on the services we provide. 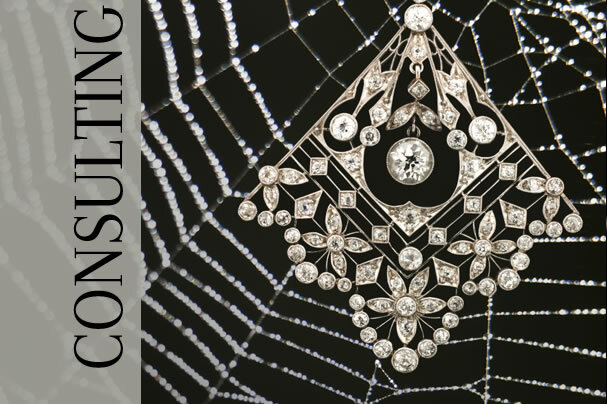 As jewelry consultants, we offer an assortment of solutions for our clients. We provide you with jewelry descriptions and market reports, which are perfect for jewelry dealers or private clients that are looking to sell their jewelry. Visit our Jewelry Descriptions & Market Reports page to learn more about this service. You can even customize and describe the shape and outline of your diamond by using our Shape Selector. By using this tool, you can understand more about the shape which pleases you and then readily communicate it to your seller. If you are a beginner or professional consumer or jeweler, visit our Ideal-Scope Store to choose from our assortment of jewelers’ scopes. We offer high-quality products ideal for a range of needs and skill levels. 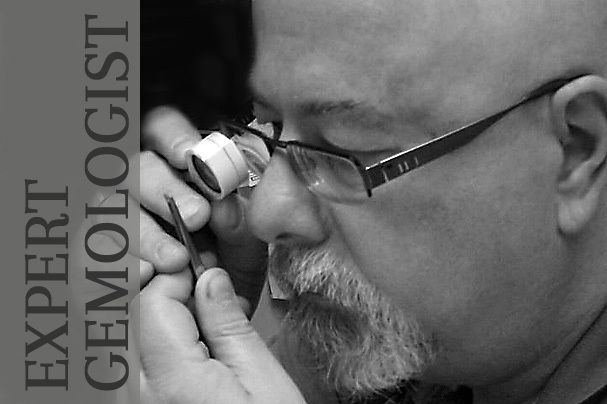 Work with David S. Atlas to receive jewelry consulting from a GIA Graduate gemologist today! If you would like to learn more about our services, contact us at 215-385-0258. Our jewelry services will provide you with all the help you need! © 2019 David S. Atlas. All Rights Reserved.